Party All Nite! 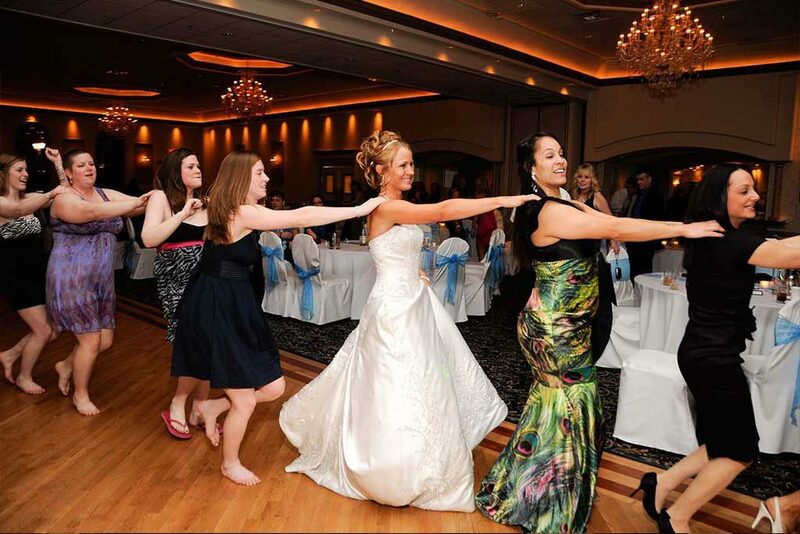 DJ has been the top Chicago Wedding DJ services for over three decades. 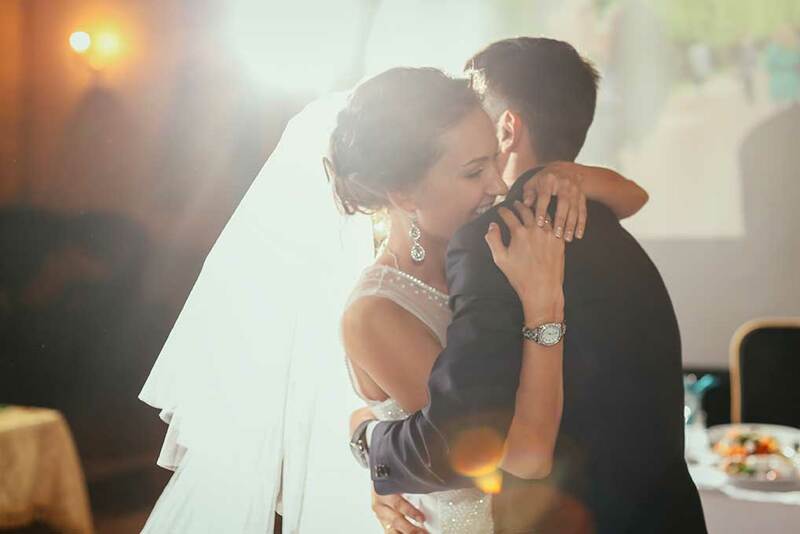 We’ve been honored to help make lasting wedding memories for thousands of wedding couples in Chicago and our Chicago Wedding DJ services are custom tailored to fit your needs, wants and desires. Our job is to plan a great reception flow, introduce and create amazing formal moments, direct everything behind-the-scenes and play the right songs at the right times based on what YOU choose. Your job? Be A Star From The Moment You Enter The Room! YOUR CHICAGO WEDDING DAY, YOUR WAY. 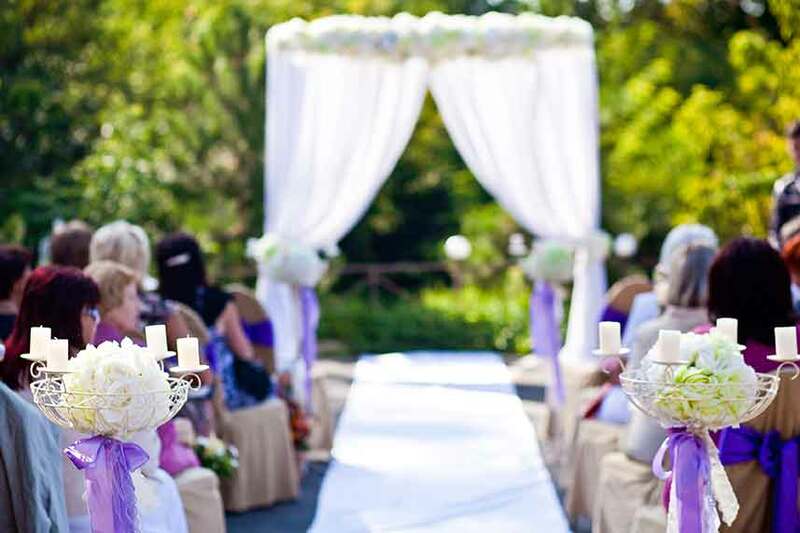 We assist with the essentials needed to host your Chicago wedding ceremony to make it a beautiful, memorable moment. Each wedding reception we host is different from the other and we tailor our Chicago Wedding DJ Services to your unique needs. Our philosophy is simple, it’s your Chicago wedding day, your way. We go above and beyond to make your experience worry free and personalized to you. We go through every detail of your wedding reception with you, start to finish, to ensure each moment reflects your style and personalty. 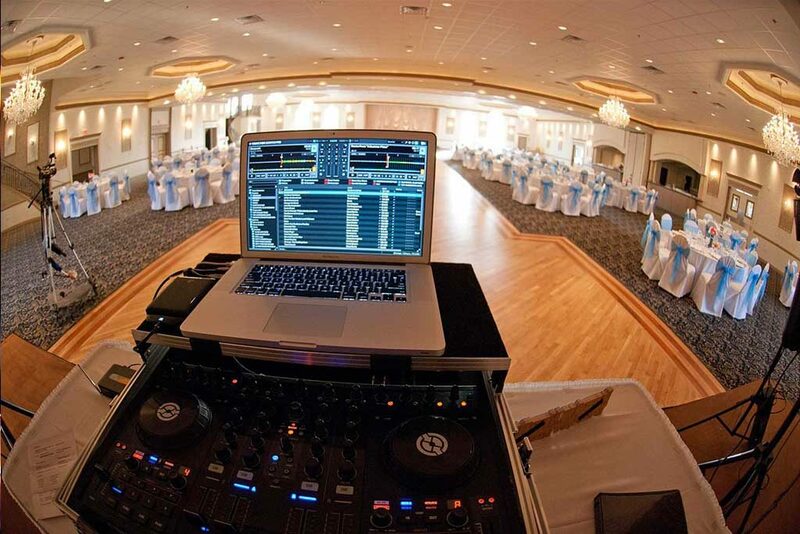 You want your Chicago wedding DJ to play songs at your wedding that make your guests pack the dance floor, sing along and ‘get down to’ while also professionally emceeing (MC) the evening. Along with the perfect music for your reception, you’ll get the perfect Master Of Ceremonies (MC), professionally trained and experienced in speaking and hosting for crowds of thousands of people at a single event. Keeping your reception entertaining and fun – without being cheesy. We will handle all announcements, introductions, toasts and formal dances while also taking care of all the little details to make sure your reception stays on schedule, so you can relax and enjoy yourself without worry. We strive to exceed your expectations, just as we have for thousands of previous wedding clients in Chicago since 1990. We don’t just DJ weddings in Chicago, we also include everything needed to make your Chicago wedding reception perfect and worry-free. Party All Nite! DJ is your premier Chicago Corporate Events DJ. When it’s time for your company Holiday Party or Corporate Event you want awesome, fun entertainment that can appeal to all… Party All Nite! 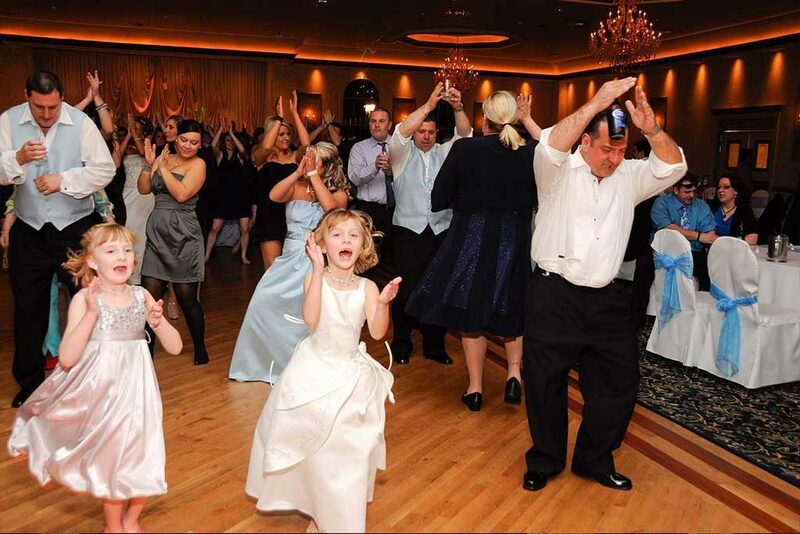 DJ has been the trusted entertainment choice throughout Chicago for over 27 years. 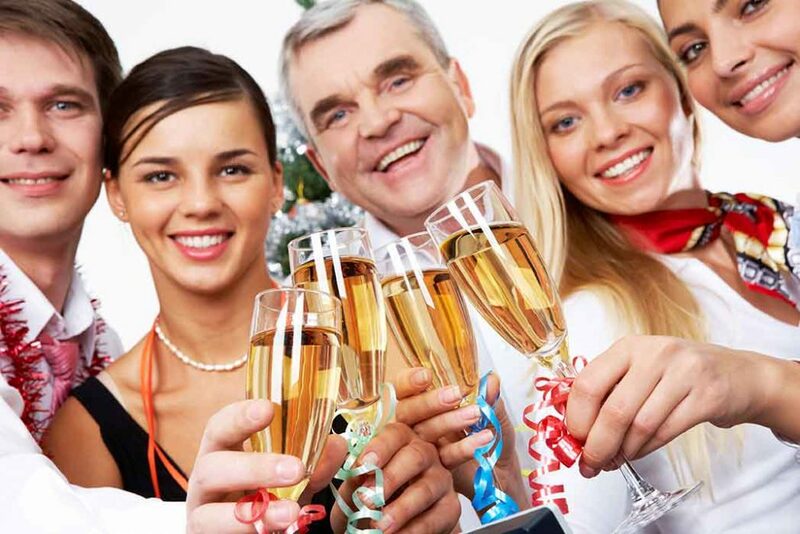 Your employees and customers are as important to you as you are to us, so giving them the best party starts with hiring a reliable, professional, fun DJ that will play a variety of music for everyone’s taste. We work alongside you to customize the evening’s timeline and music to impress your guests and make your Chicago corporate event the party of the year! Party All Nite! DJ has hosted every type of private event you can think of! 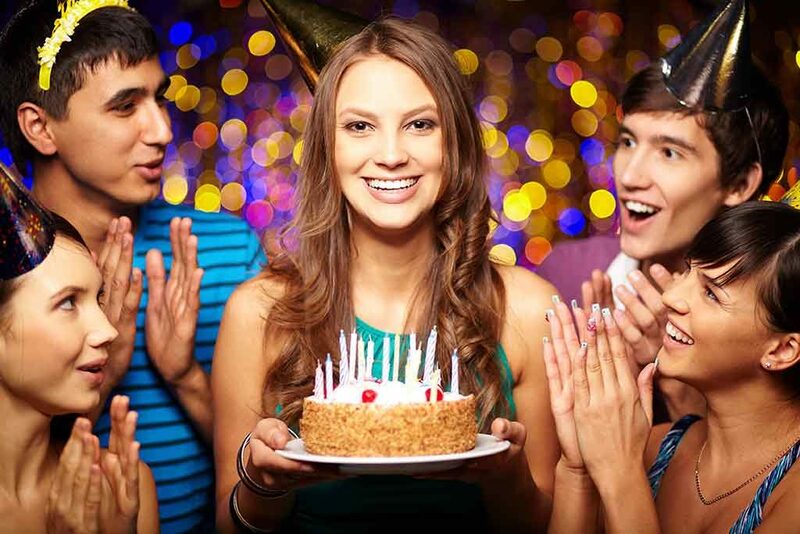 We specialize in personal attention to YOUR party and what YOU and your guests want to hear, while also being able to “gauge your crowd” with our own suggestions of music. We always play “kid-friendly” versions of music to appeal to all. As a dance-mix DJ and nightclub specialist as well, we keep up to date with the latest music and trends, but can still rock all the classics! Experienced, professional and reliable: we provide contracts to all clients for your peace of mind no matter how small or private the event. Copyright 2016-2018 Party All Nite! DJ - A Chicago IL DJ specializing in Chicago area weddings, corporate events & private parties.